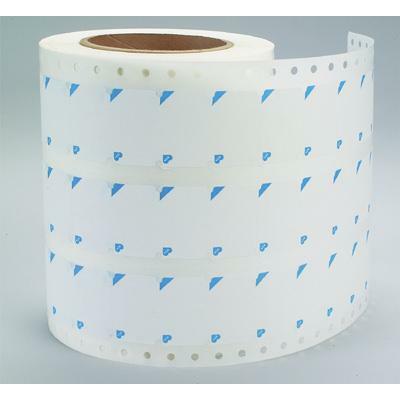 Use paper labels with Compact Budget Blisters to provide minimal storage protection and classify a drug package as a USP Class D package, which is good for 30 days from the date of packaging. Labels can be printed with text and a bar code using a pre-defined template included with our #5117 or 17545 Bar Code Software for Unit Dose Labels. No label creation or setup is needed, all you do is open the template, type information on the label and print. Two-piece construction design, the medication cavity and lift-open tabs are protected by a second ply of paper backing to prevent adhesive from coming in contact with the drug.